Senior Correspondent & Columnist. I write about how China is changing your world. The Marshall Plan birthed a U.S.-led global order, but today, only China has that strength of ambition. 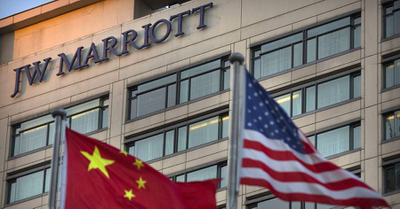 Marriott and other foreign companies are reeling under China’s increasingly prickly nationalism; now they face the grim prospects of getting caught in the middle of escalating trade tensions. 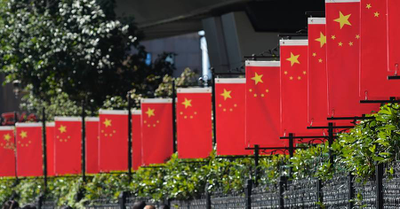 A trade war between the U.S. and China would be more bruising and protracted than the battles that raged in the 1980s over Japanese exports, and would risk taking down the entire global trading architecture. The Chinese Communist Party can be an intimidating presence and dealing with its coercive influence techniques is likely to become the greatest single challenge to Western-style democracies. Trump’s New National-Security Policy: Paper Tiger or Hidden Dragon? Donald Trump’s national-security review is a frank acknowledgment of widely shared concerns about China’s rise. 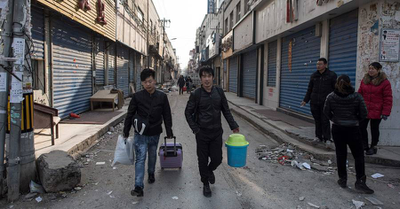 The question is whether he can summon the resources—and the will—to confront China. For decades, Beijing camouflaged its global ambitions and the West told itself that China would eventually embrace its values. That game of make-believe is winding down. 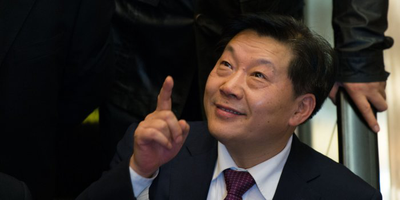 Despite his own demise, Lu Wei, who reinforced China’s Great Firewall, leaves a legacy of a politically neutered, but still commercially vibrant Chinese internet. 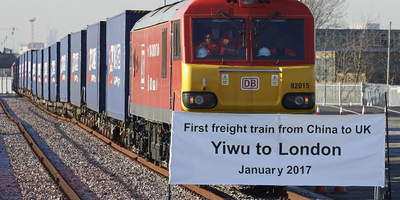 Gone are the days of “engagement” with China. 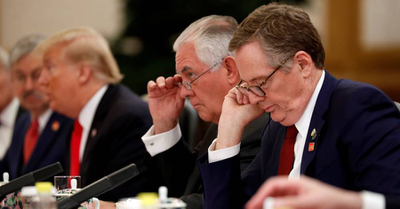 As the chief U.S. trade negotiator readies a barrage of punitive measure, both Republicans and Democrats cheer him on. The revival of TPP as well as a ‘quad’ of democracies to counter Beijing show that Asia has alternatives to the narrative of China unseating the U.S. to dominate the region.